100% pure peat water. Cleanses, refreshens, revitalizes and tones the skin. Minimizes pores, helps even out skin tone and texture. Restores normal pH of the skin. 100% natural. 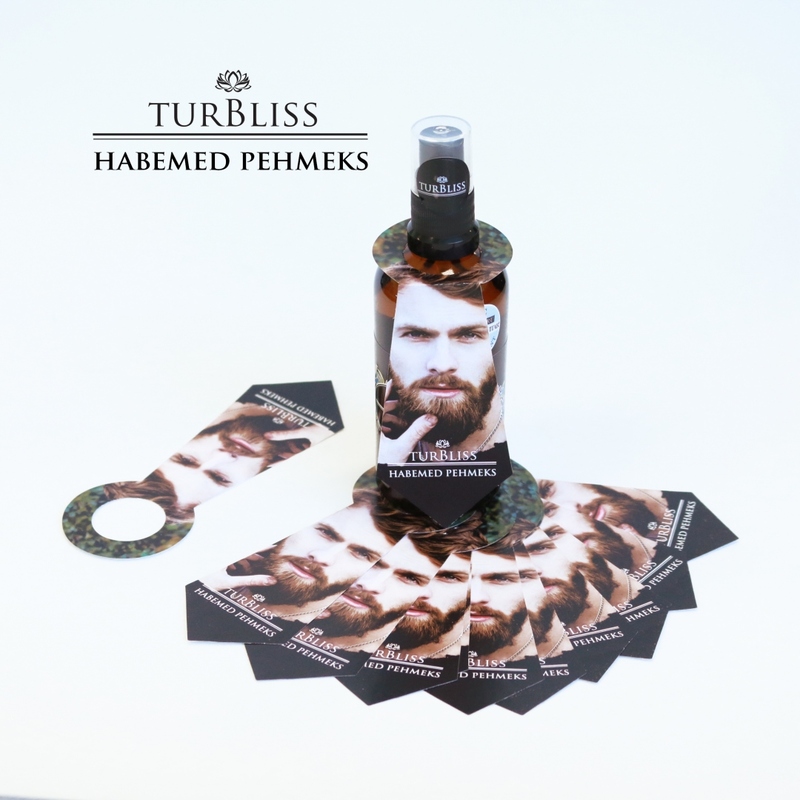 TurBliss Bioactive Peat toner is a living product. It is only mechanically filtered and contains the unique bioactive complex without any refinement. Real peat water is dark yellow or even brown because it contains the same humic substances as peat. Peat Tonic is packed in a dark glass bottle with a comfortable spray pump. It is easy to carry it around, to use it on a cotton pad or just as refreshing spray. The product does not contain any fragrances or additives. It is suitable also for sensitive skin. Hypoallergenic. Use mornings and evenings on a cotton pad after removing make-up and during the day to freshen make-up and complexion.